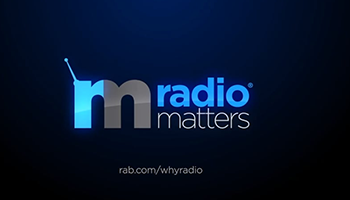 A research study conducted by Ipsos makes it clear that AM/FM radio remains the overwhelmingly preferred audio entertainment option in the car. "This study shows that the consumer isn't replacing existing services and products with new ones; instead, they want them all — making the car even more music-enabled with a number of choices at any given time," said Thomas Spinelli, Vice President of Ipsos MediaCT. While consumers use new streaming services, virtually all consumers – 99 percent – are comfortable with the current AM/FM in-car radio operation. And 91 percent of consumers say they prefer physical AM/FM radio buttons and controls built into the car dashboard, rather than AM/FM being an app that appears in the car's electronic interface.